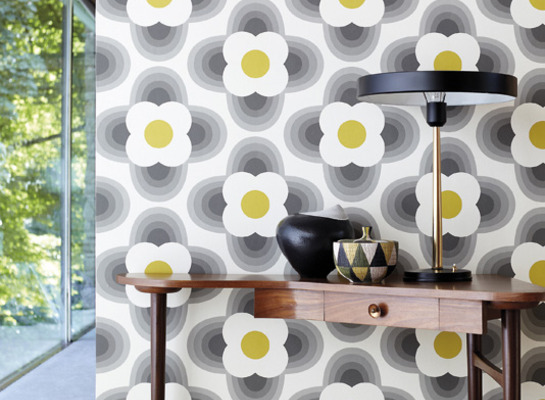 Contemporary wallpapers are forever changing and are described as living for the moment. 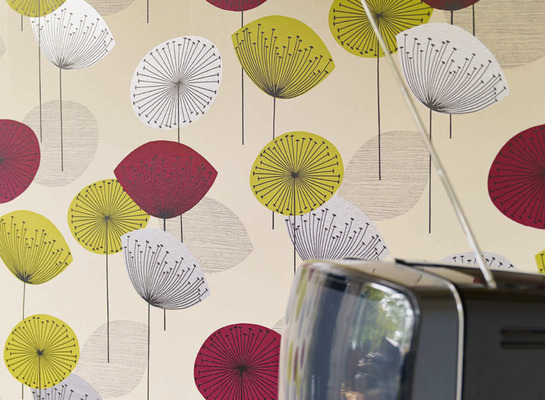 Abbott's large range include popular designs by Orla Kiely, Harlequin, Sanderson and many more. 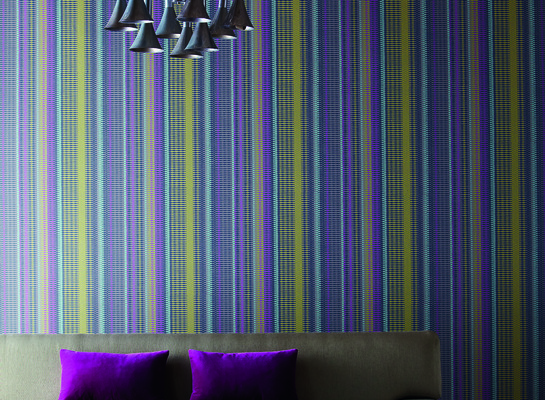 We recommend the correct wallpaper paste and installed by a professional.